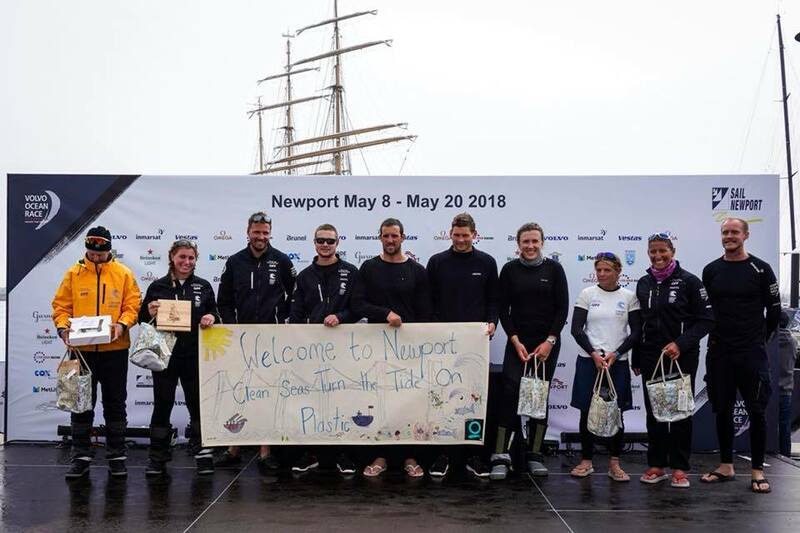 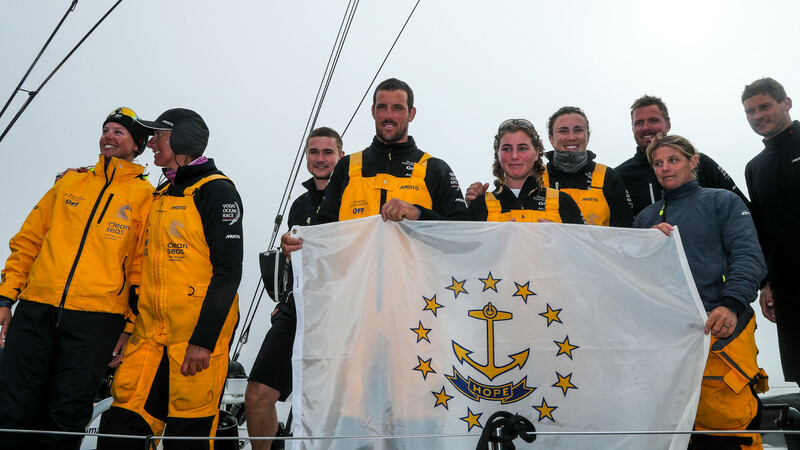 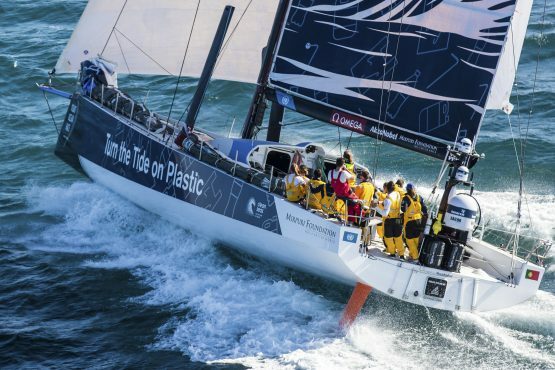 After an intense leg 8 from Itajaí, Brazil, to Newport, Rhode Island, Turn the Tide on Plastic – with founding partner Mirpuri Foundation – just docked in, after 15 days of racing with a very tricky battle on the final few miles. 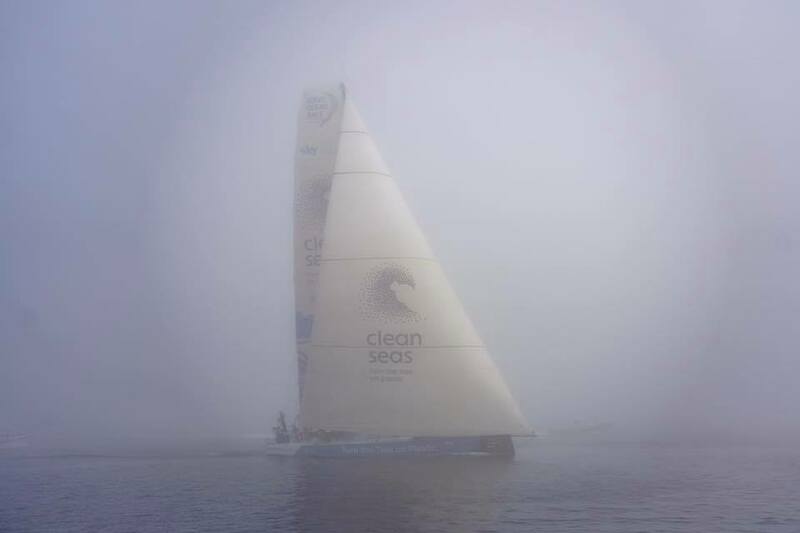 WE'RE LIVE! 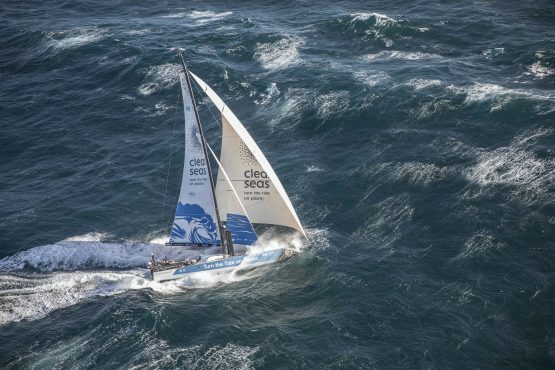 Tune into to watch the epic finale of Leg 8 into Newport!Watch the boats dock-in LIVE after the 5700nm leg8 from Itajai!